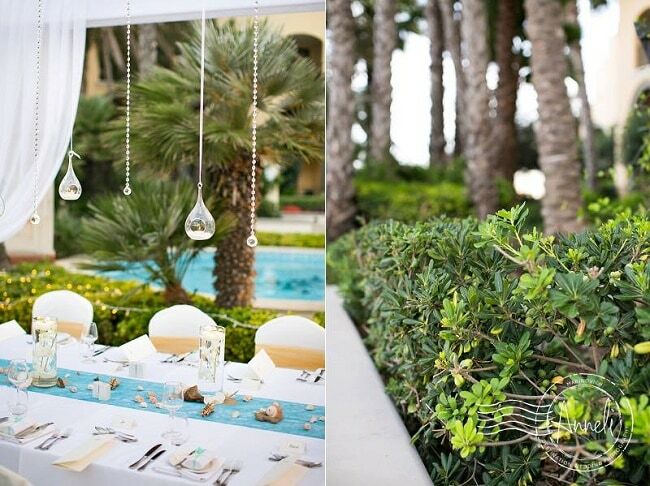 Top Picks for the Best Wedding Venue in Malta…Five Standout Reception Venues! 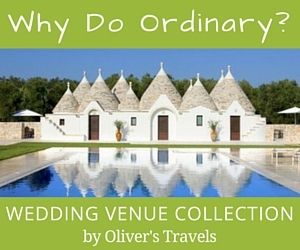 In the final part of the Malta Destination Wedding Guide, Martina from Wed Our Way, looks at FIVE fantastic, yet very different reception venue options and sets out why these make her “top pick” list for the best wedding venue in Malta. 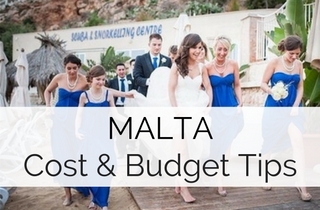 The cost of your wedding venue in Malta may account for approximately 40 – 60% of your total wedding budget, so it’s important you make the correct choice. 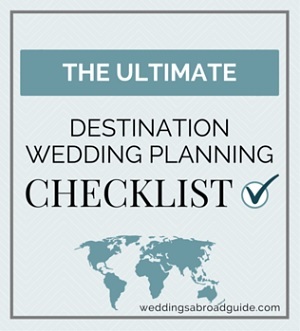 This can be a little more difficult if you’re unable to visit Malta before your wedding, therefore we hope Martina’s expert advice will be invaluable and help you choose the perfect reception venue. 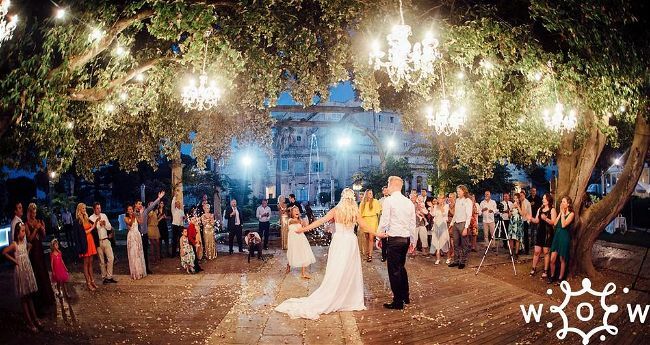 In Part 1, of the Malta Destination Wedding Guide, Villa Bologna was on our list as a top venue for ceremonies and it’s definitely one of our top choices for your wedding reception. 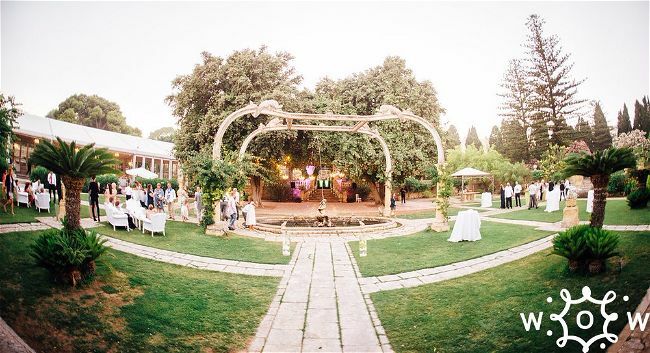 This romantic and elegant venue was constructed in 1745 as part of the dowry for the daughter of a count. What makes this our hot pick? 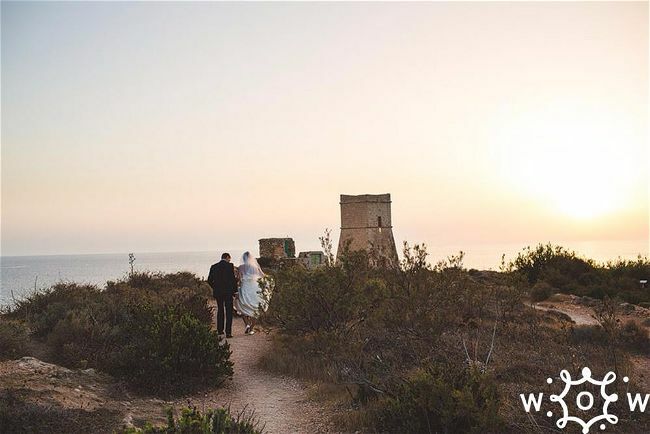 This wedding venue in Malta is the perfect fit for couples who want complete privacy. 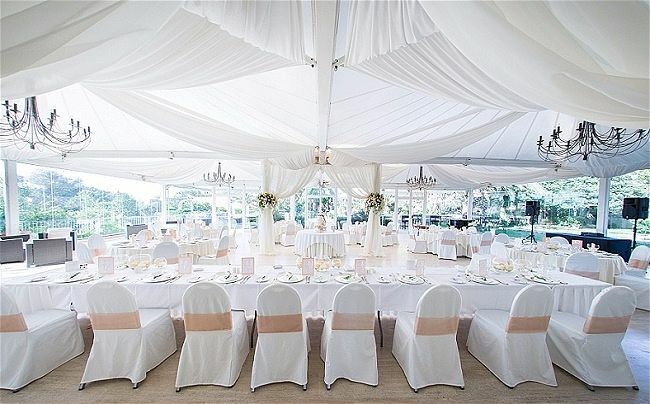 It has an elegant yet relaxed feel and makes a beautiful wedding set-up with vintage or garden themes. 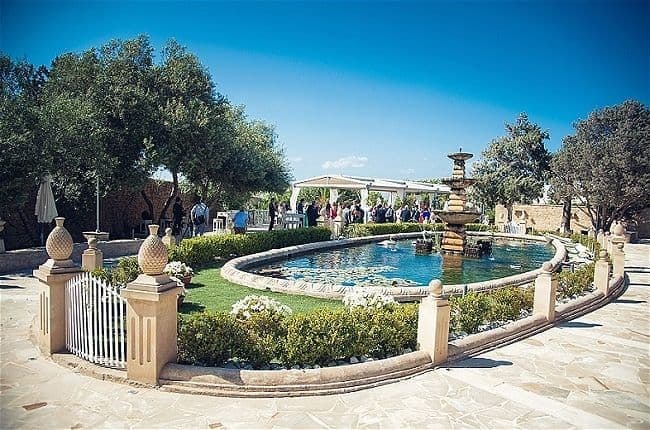 Located in San Pawl Tat-Targa, Villa Arrigo is an extremely popular year round, garden wedding venue in Malta. It offers both exclusivity and privacy with a romantic and relaxed atmosphere. 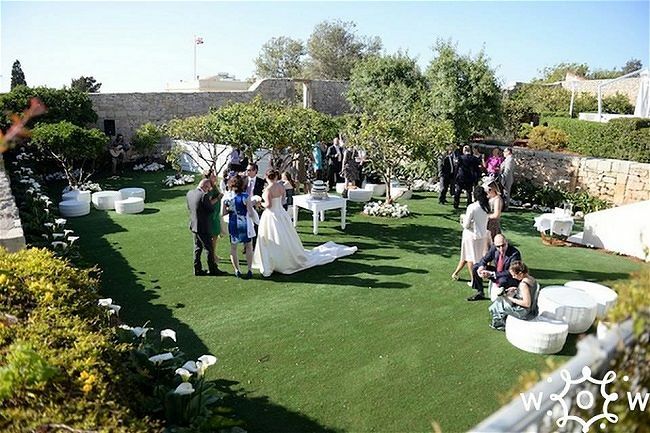 Villa Arrigo is a great choice for couples who wish for spring or fall weddings in Malta, because this rare wedding venue where the backup option is as beautiful as the outdoor area. The venue has 3 gardens to choose from and absolutely amazing food and service. 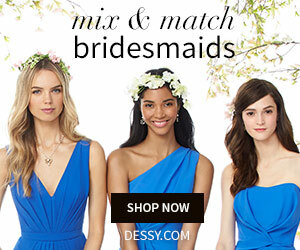 It suits garden or modern wedding themes. 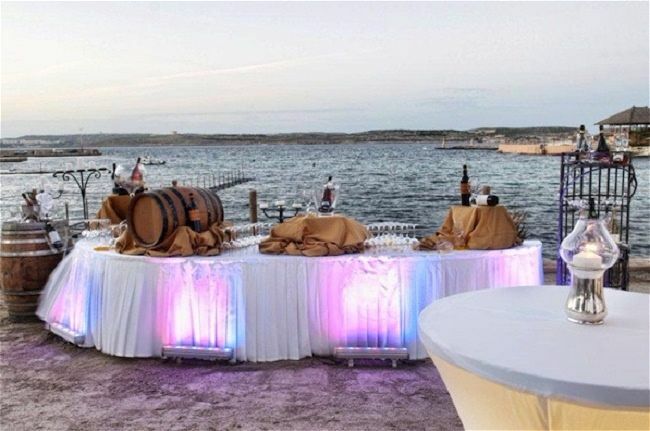 This all year around venue is also a great choice for couples who wish for a longer wedding party (by law outdoor music in Malta has to be lowered down at 11 PM). 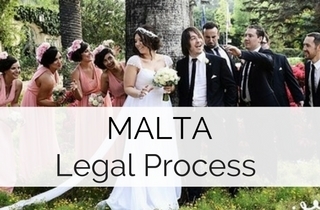 This is a must see if you ever visit Malta for venue tour inspection, and like Villa Bologna, it is also possible to have your civil ceremony here. 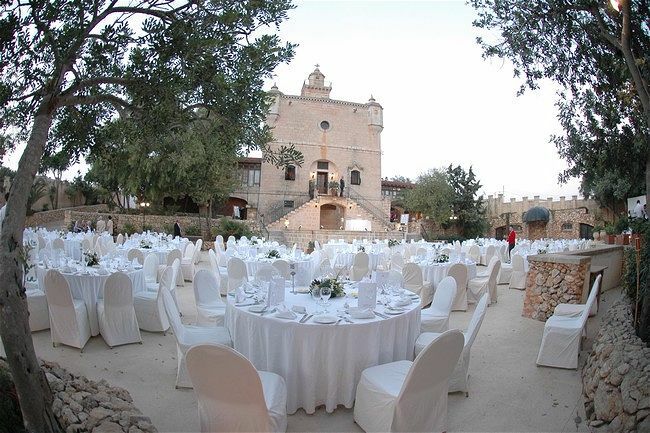 Castello Zamitello is one of the most unique venues in Malta. Located in the north Malta Village of Magarr, the 9th century castle is set amid a peaceful country setting with beautiful gardens and breathtaking views. What we love about this venue is the magical, historic background and its top location where your after party can go on and on without moving in any indoor rooms (this is not possible in most other venues due to law restrictions). Just a 3 minute drive from the venue you can escape to Gnjena beach and take amazing photos during your cocktail hour. 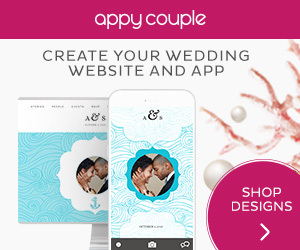 The venue offers an area for both ceremony and reception, with a backup option in a case of bad weather, and you can even have fireworks from the roof tops of the castle while cutting your cake or having your first dance. This is a top venue choice for fairy tale wedding theme or a romantic atmosphere. 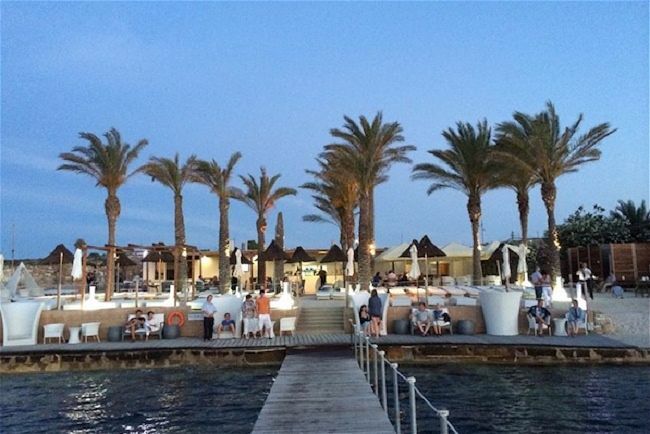 Located in Marfa Bay, Hola Beach Club is a hidden gem. 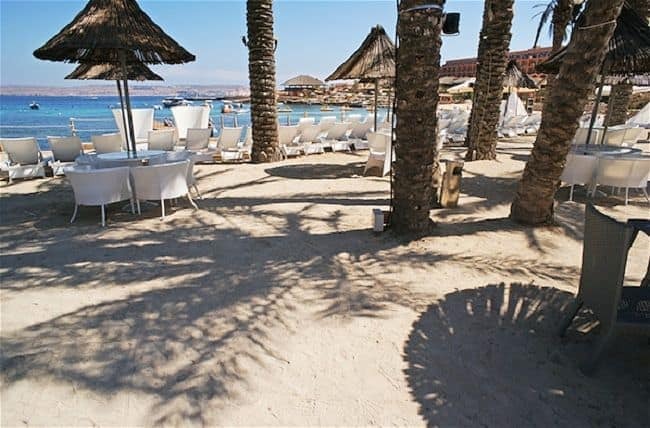 It is one of the rare beach venues in Malta where you can actually have exclusive use of the venue without unwanted curious eyes. 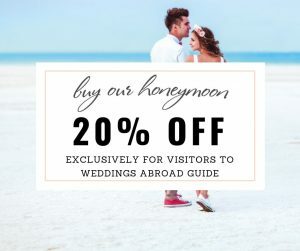 We love all extras that come with this venue, such as one of a kind lounge furniture that can be used to create a chill-out area, a canopy for your wedding ceremony, fairy lights in the palm, and a pontoon that extends over the sea (Where smaller boats can berth if you wish to arrive to your ceremony or reception on the boat! Or it can be used as another lounge area). This unique beach venue is casual, hip and modern. 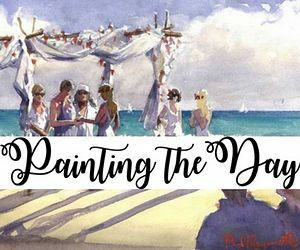 It has everything that you need for a laid-back beach wedding theme, including a breath-taking sunset. 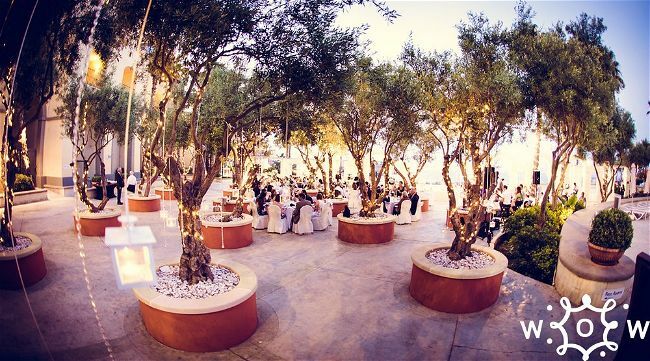 The Gazebo Restaurantt is our favourite hotel wedding venue in Malta. 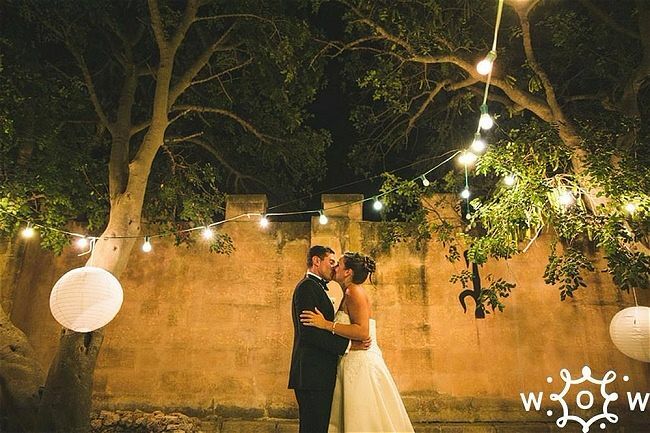 Situated in the popular location of St Julian’s which is a mere 15 minutes from the UNESCO world heritage city of Valletta, this venue offers countless options for wedding receptions setup. 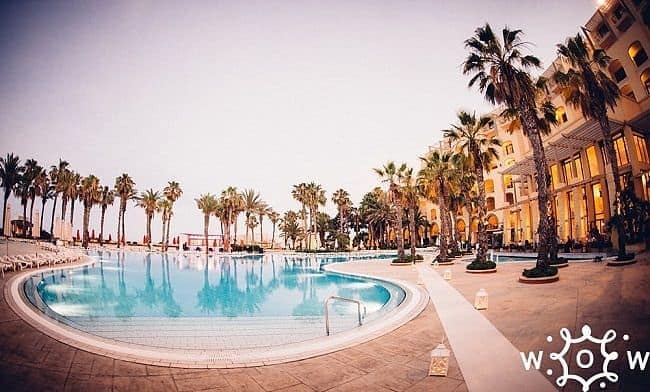 It is in a top central location on the Island and an amazing choice of delicious menus prepared by top chefs in Malta is available. 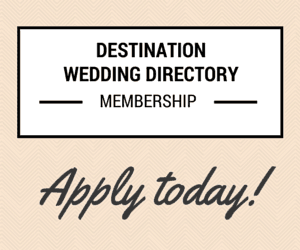 The venue is a perfect fit for modern and glamorous wedding setups and atmosphere. I hope the above information has been a helpful starting point. 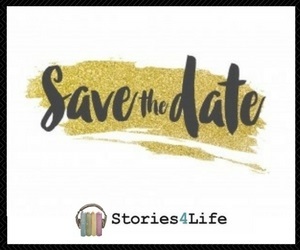 If you would like to learn more about on having a wedding in Malta, please use the form below to contact Martina from Wed Our Way who will be more than happy to answer your questions. 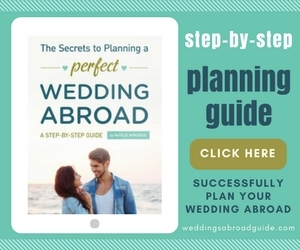 If you missed Part 1, Part 2 and Part 3 of the Malta Destination Wedding Guide, don’t forget to take a look at them for great advice on ceremony venues as well as costs, budget and planning tips. 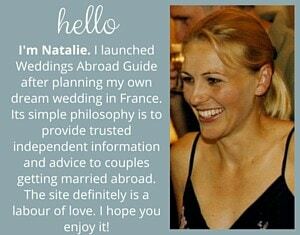 To ask a question about wedding venues in Malta, please use the form below and Martina from Wed Our Way will be more than happy to answer your questions.